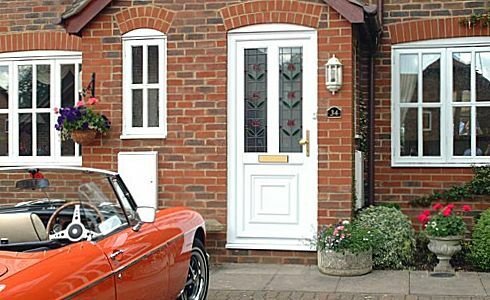 Our uPVC windows and doors enhance any home, whether classic or contemporary. 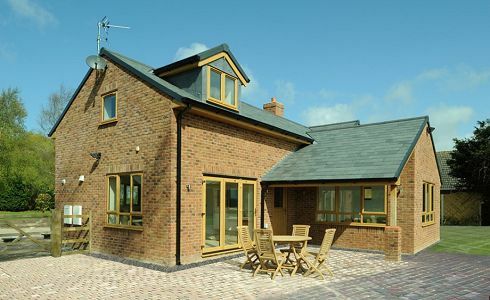 We've always got a colour to suit the character of your property. With bevel glazing options and high security hardware. 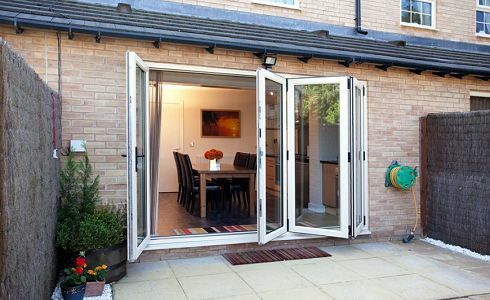 Bring the outside to the inside with the latest bi-folding doors. 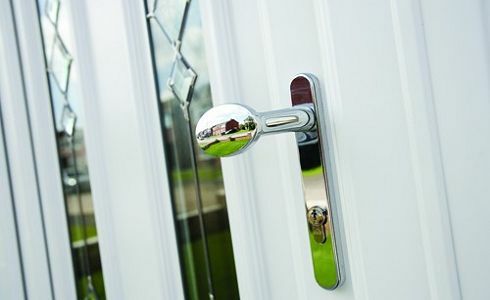 Good looks, strength and security are key features of our composite doors. 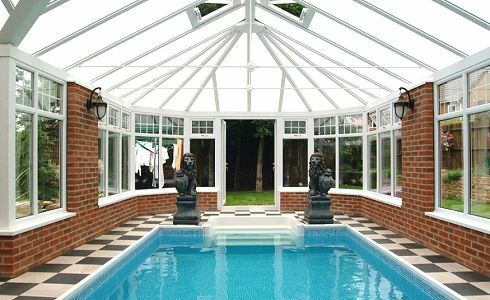 Orangeries can offer a more practical option for year-round enjoyment. 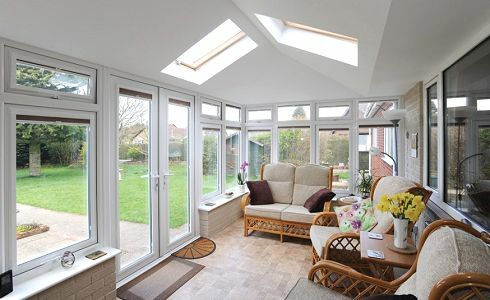 Conservatories add style, space and value to your home. 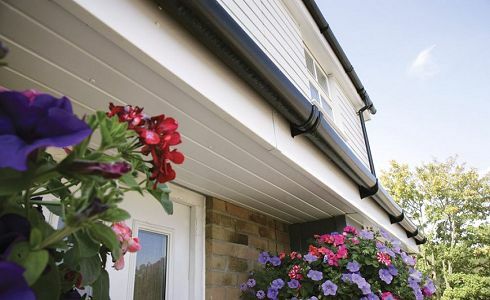 We have all the trims you need to say goodbye to rot, warping and re-painting.